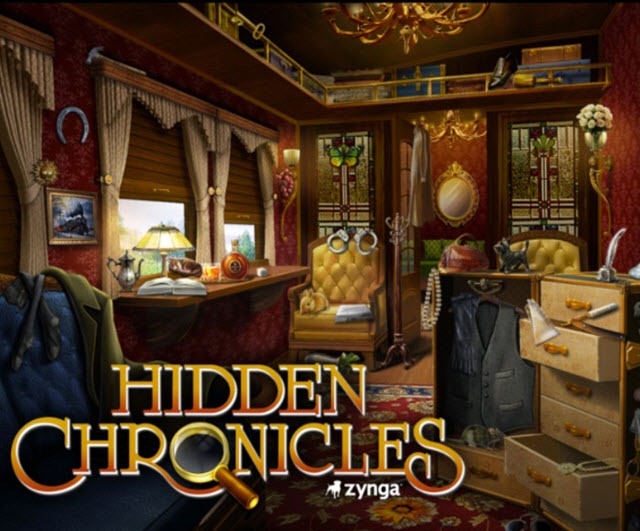 Today Zynga launched a new game called Hidden Chronicles. 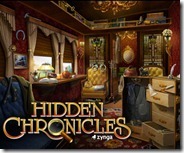 Hidden Chronicles is a “hidden object” game in which you search for all the objects hidden within an illustration presented on the game screen (like the one to the right). It also has mini-games and puzzles. You can read more details in this VentureBeat article. This entry was posted in Zynga. Bookmark the permalink. The ads on the right side of the page are infiltrating your blog content. If it’s true, it certainly isn’t reflected in my AdSense earnings.